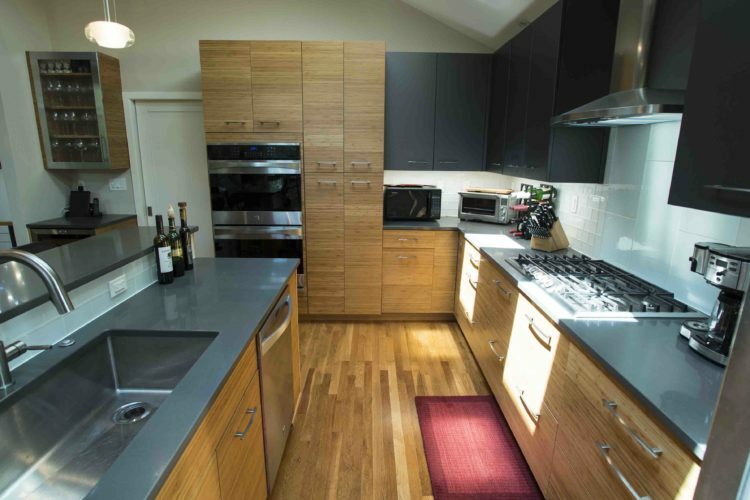 If you’ve been entertaining thoughts involving the remodeling of your kitchen lately, you’ve probably put a fair amount of thought into what kind of countertops you want to crown your new design. And if you’ve just so happened to settle on granite, then you’ve likely also pondered what kind of design you would like. Thankfully there is a wide array of granite countertops to choose from, so you certainly aren’t lacking in choice. That said, there isn’t really much to talk about regarding granite countertop design, because what more is there to really say other than the fact that you can get granite slabs in all sorts of colors and patterns? The truth of the matter is that you have nearly endless options to choose from, especially if you get a slab custom made, and whatever you think will be best for your kitchen can be acquired somewhere. Of course, you may be unsure as to which design would look best for your kitchen. In that case, you’re better off asking for advice from professionals. 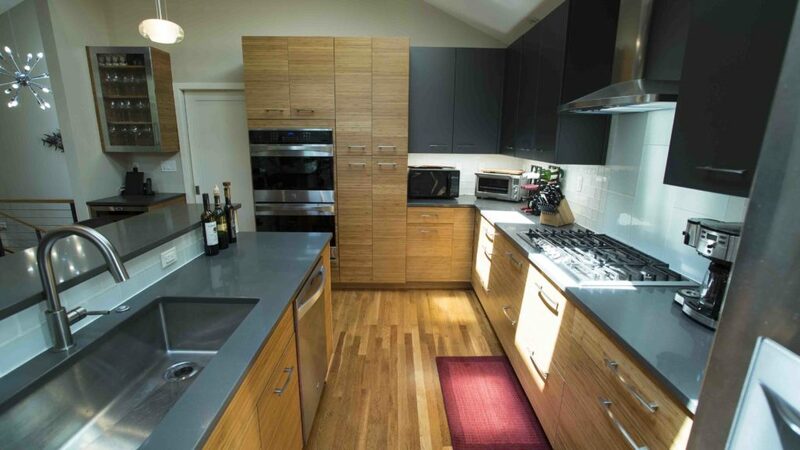 Lots of countertop slab dealers are more than willing to look at a picture of your kitchen and suggest what they think would fit best as far as countertops are concerned. Whether or not you agree with their suggestions is up to you, but it certainly never hurts to get the opinion of an expert, and they may even provide some ideas you simply haven’t thought of yet. When you have decided on what kind of design you want, there’s a bit more detail involved than simply pointing out what you want and walking away with enough of it to get the job done. While regular granite slabs are cheap (cheap being a relevant term in comparison to marble or quartz), you may not find the exact pattern you want even if you find the right color scheme. In that case you could pay more for an exotic granite slab that you could have customized to your liking for the ultimate fulfillment of your dream kitchen. One way or another, what goes into granite countertop design revolves completely around your own aesthetic taste. Regardless of what a home designer may tell you, there really is no right and wrong when it comes to designing your dream kitchen. Whatever color or pattern you prefer, it’s all up to your own prerogative. That said, if you aren’t completely sold on granite just yet, you’d do well to remember its many benefits and boons. Granite is certainly a tough material, guaranteed to endure even the most catastrophic accidents in the kitchen. As long as it is properly sealed, it is also extremely resilient to staining, so you don’t have to worry about that. And aside from such things, it’s the cheapest of the major three materials, which includes marble and quartz, without actually being inferior to either material in any way. For these reasons, there’s no reason to hold back in designing the granite countertops you want.